QUEEN and FULL SIZED BEDROOMS ! 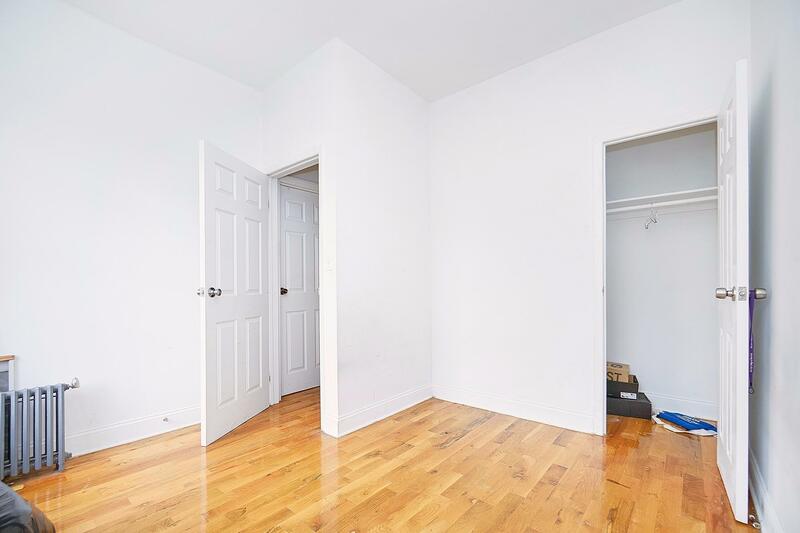 Impressive three bedroom apartment is in close proximity to the 1 train at 145th Street and Broadway as well as the A, B, C, D trains. This cozy abode boasts an eat in kitchen with dishwasher, spacious living room, hardwood floors, high ceilings, ample closet space in each bedroom, laundry in building, and live in super. Pet friendly.